From professionals to first-time buyers and growing families, drivers from Haverhill, Methuen, Plaistow, Derry and Salem can rely on the professionals here at AutoFair Subaru for all of their automotive needs. That's because no matter what you use your car for, our friendly, hardworking team wants to change the way you think about the auto dealership experience. 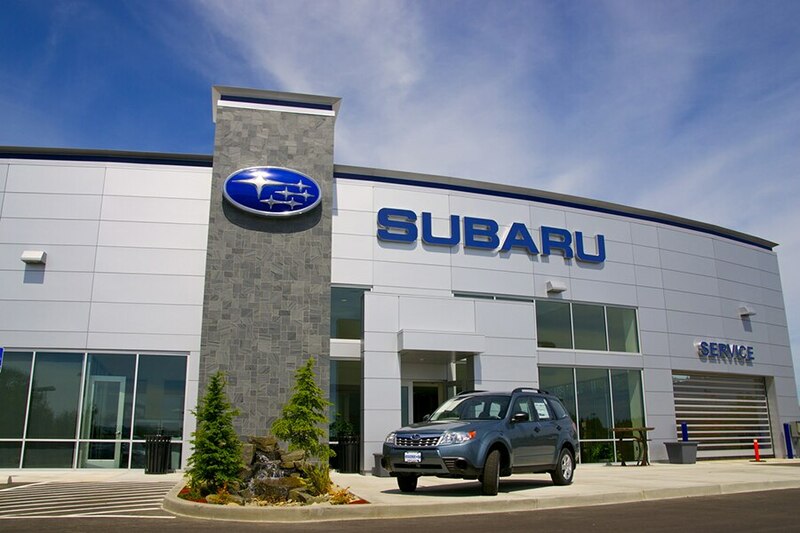 Our constantly evolving inventory of new Subaru sedans and crossovers, not to mention our massive used car inventory, offers the region's best selection when it comes to the critically and culturally acclaimed Subaru line of automobiles. Whether you're looking for the latest and greatest in Subaru off-road performance capability or shopping on a budget, the AutoFair team takes pride in the fact that we have a vehicle in stock for each of our customers no matter what their needs. Unlike some dealerships, your relationship with AutoFair doesn't end when you drive your new vehicle home. That's because our on-site parts and service center will be here to protect your investment, remaining dedicated to the routine service your sedan or crossover needs to stay running as efficient and safe as you need it to be. And since we utilize certified Subaru parts for all our maintenance, repair and customization projects, you can keep driving with the confidence of knowing that your "Subie" has been kept up with factory standards for quality. At AutoFair Subaru, we're not just another automotive dealership. We're actively engaged in the communities we serve with our continuous calendar of event sponsorship and charitable giving. Are you ready for a new friend in the automotive business? We welcome you to visit us today to say hello, let us know how you envision your automotive future or take a test drive of one of our terrific vehicles.